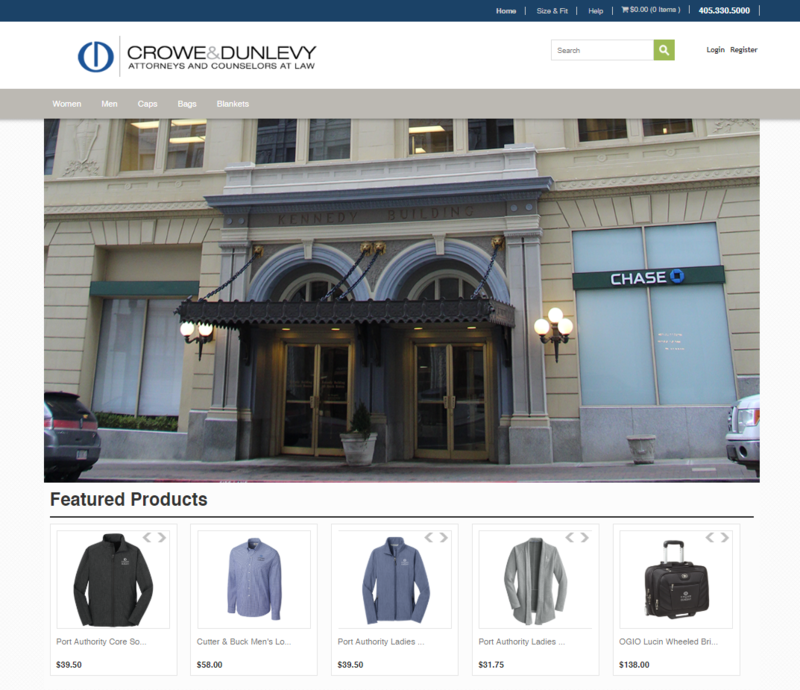 Did you know that you can have your own online storefront, filled with a variety of pre-approved promotional products available for purchase by your specific audience? With your own store, you can maintain consistent branding while reducing administrative costs, which improves your bottom line. Customizing your storefront to match your brand. Controlling your branding through pre-approved items using your logo and colors. Controlling your spending with account balances and Manager Order Approvals. Permissions Technology to get the right products to the right people. Ready to get started? Contact us to discuss your store.